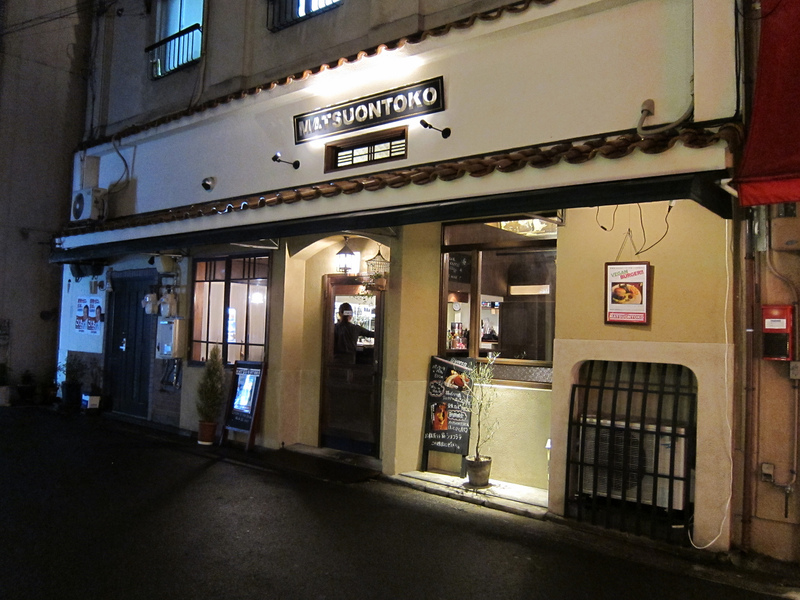 Matsuontoko is a vegan restaurant with plenty of tasty and healthy options to choose from. And you can expect more than just soups and salads here—there are hearty options like a vegan burgers and fries, vegan curry, vegan pasta, vegan pizza and even gluten-free vegan cutlets (we get it, it’s vegan!). Plus, most dishes ring in under 1,000 yen, so you can feel good about what you eat AND what you pay. When you’re done with your main, you can settle in with a specialty coffee/tea/alcoholic beverage and some dessert, including vegan pancakes and ice cream.